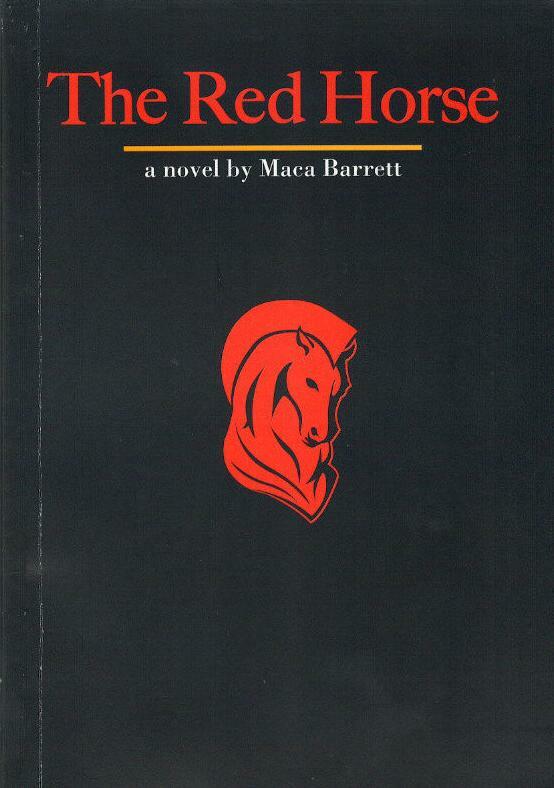 In her historical novel El caballo rojo (The Red Horse), Maca Barrett weaves an engaging literary plot around her recreation of the personalities of Pedro de Alvarado -whose great feats of conquest she narrates- and Francisco Marroquín, the first bishop of Guatemala. In a rich texture of anecdotes, legends and facts, the lives of both men become entwined with those of Tecún Umán, Charles V of Spain and Bartolomé de las Casas. The story unfolds in Spain and Guatemala at the beginning of the Colonial era.